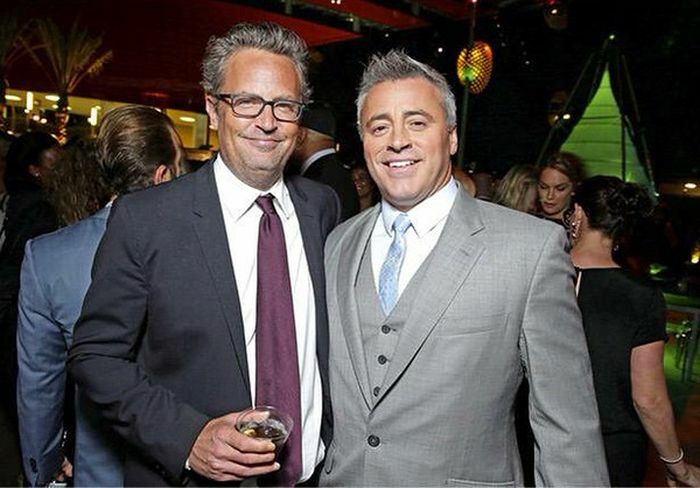 Matt Leblanc and Matthew Perry, better known as Joey and Chandler from "Friends" recently hung out together at a party. The two posed together to take a picture and they definitely look a lot different compared to how they looked twenty years ago. 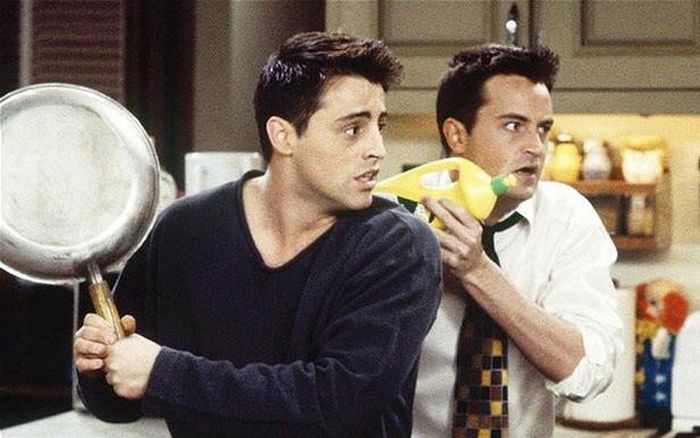 and Jennifer Aniston is looking hotter than ever.